Sponsorships - Welcome to Critter Camp! 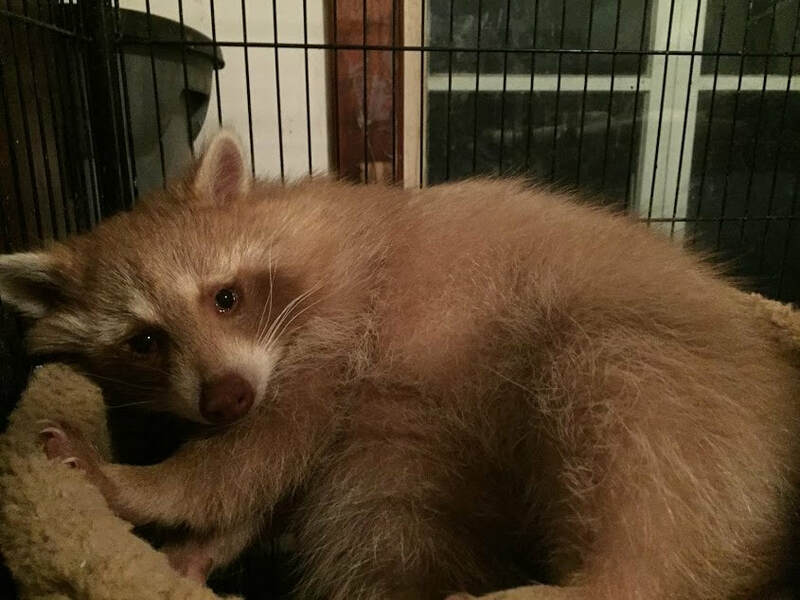 Sign up for a monthly sponsorship to help the rescues at Critter Camp! 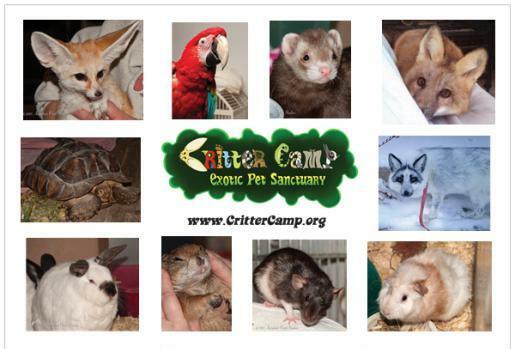 Sponsor Critter Camp as an entire rescue at any level $5, $10, $100 or more a month! Your ongoing support helps us rescue hundreds of unadoptable small pets many of them would be euthanized in kill shelters if we could not care for them. You will be acknowledged here on our site unless you prefer to remain anonymous. Any level $5, $10, $50 a month or more! 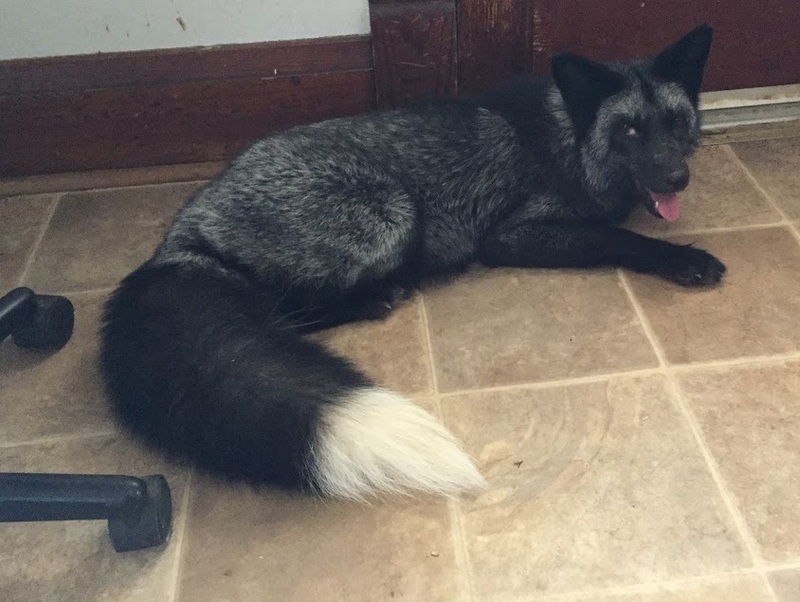 Tod was purchased at a breeder of domestic foxes, kept as a pet until he destroyed an apartment and the owner was kicked out and moved home where Tod could not live in the house. 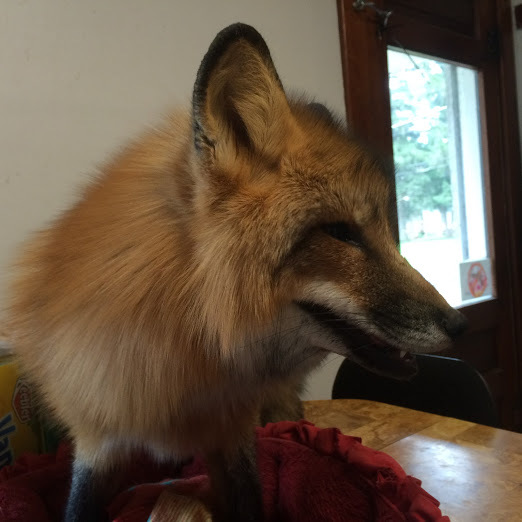 Luckily our supporters connected us and We took in Tod, he is a typical fox, shy but with moments of loving. He is very happy and content now at Critter Camp. Follow his antics on our Facebook Page on Foxy Fridays! ​Bunny is named for her little bob tail, her mom chewed her tail off as a kit. Sadly it is very common for fennecs to eat their kits. 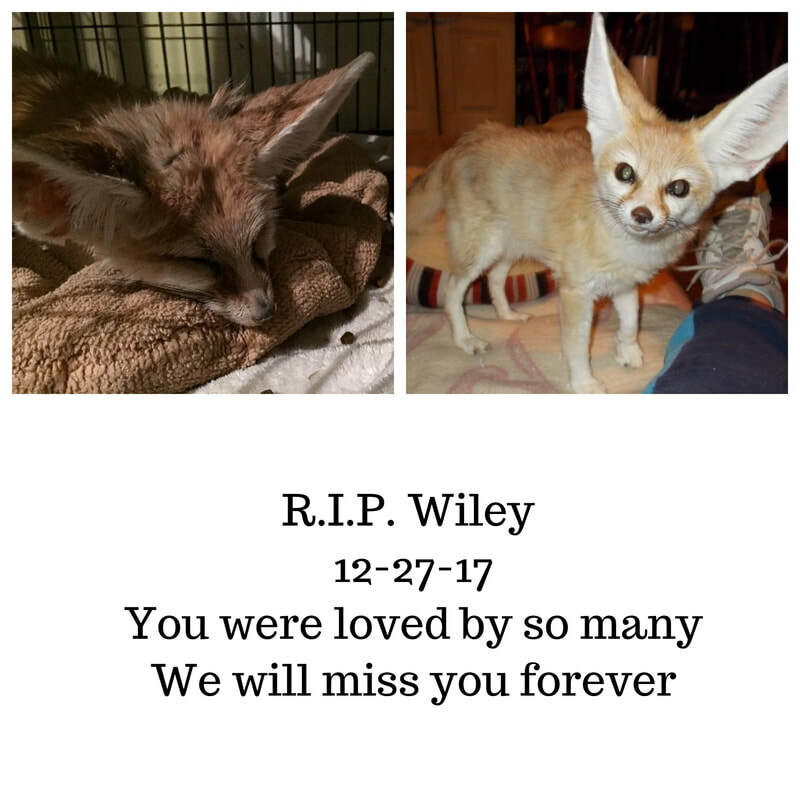 She came from a retired breeder when she had to give up her personal fennecs for personal reasons. ​Any level $5, $10, $50 a month or more! Zorro already had been thru numerous owners simply because they did not understand what it take to care for a fox before he came here. ​He's been neutered and had to have a toe amputated as well, he has made himself right at home. He and his brother Tod are inseparable. ​Thank you so much to Scott and Team Danby (sponsored by Orderfox.com) with their BattleBot Foxtrot for the donation!! Watch for them on Season 4 this summer on Discovery & Science channels!! Go Foxtrot! Any level $5, $10, $50 or more per month! Cinnamon is a red raccoon bred to be a pet, but her owners had no idea what they were getting into. She is a handful but getting settled in here at Critter Camp and meeting new friends! She has a habit of destroying her cat trees in her enclosure so we always need new ones too! 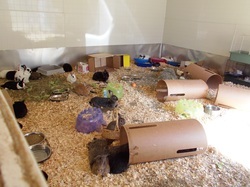 Sponsor Critter Camp's Free Range Bunny Haven home to an average of 15 rescued rabbits at any given time. These bunnies come to us mostly from kill facilities where they were going to be euthanized due to aggression (many have bit people,) fearfulness, old age, and illnesses such as malocclusion. We feed the bunnies fresh produce daily along with grass hay and Oxbow timothy pellets. The rabbits are all spayed & neutered. They have many toys and other enrichments. Sponsor Critter Camp's Free Range Piggy Haven home to between 30-40 rescued guinea piggies at any given time. The guinea piggies we care for are mostly elders and ones that are fearful of people due to neglect and abuse. Many came from kill shelters where their time had run out. We provide retirement home/hospice for them. There are two side to Piggy haven , one for the boys and one for the ladies. We never allow breeding. The piggies get daily fresh produce, grass hay & Oxbow timothy pellets for cavies. They have huts, chew toys and other enrichments. 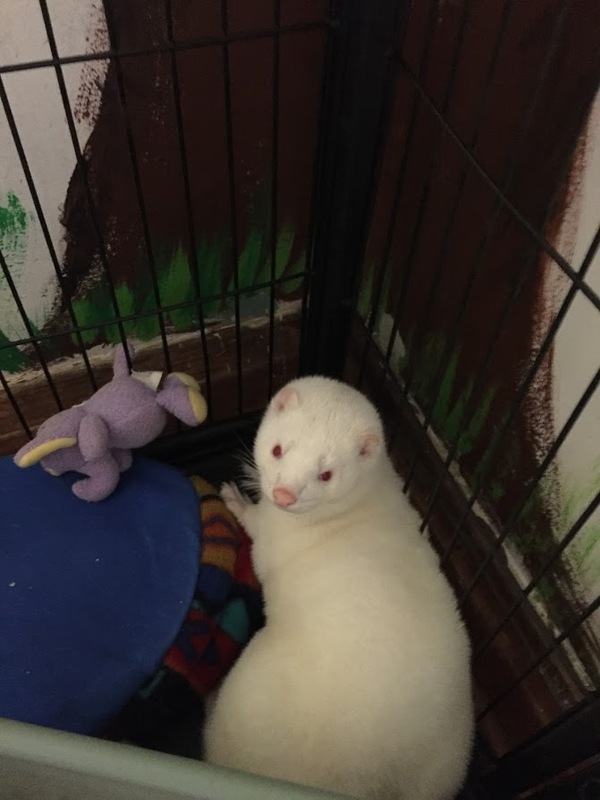 Sponsor Critter Camp's Free Range Ferret Room & Olaf and Elsa the Minks! At any given time we care for between 10 & 20 elder ferrets that have adrenal cancer, seizures, insulinoma, etc. We provide hospice and assisted care when needed. 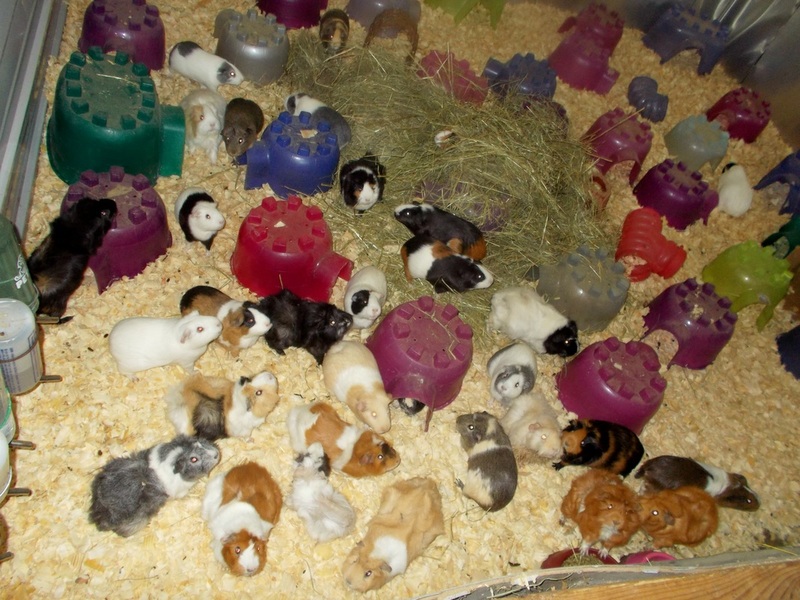 They have lots of toys and tunnels, and playtime with volunteers. 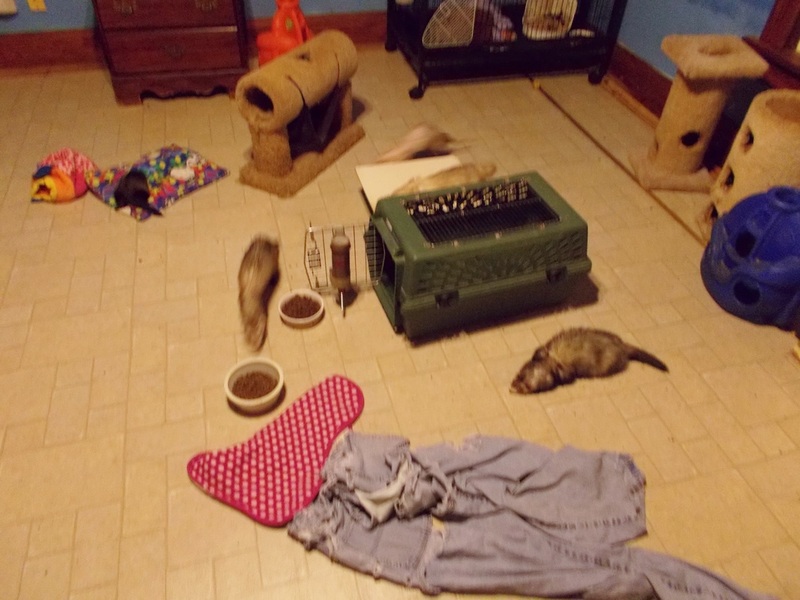 They are fed Totally ferret kibble and given Bandits and Ferretone as treats. ​Olaf and Elsa are mink who escaped from fur farms and were briefly kept as a pet until their rescuers found Critter Camp. At any given time Critter Camp cares for 10-20 mice and an average of 100 rats. Most are biters, elders or have tumors and were going to be euthanized at kill shelters. Very often all other rescues within hundreds of miles have said no and we then accept these little sweeties. Some have been found as strays and are not friendly. 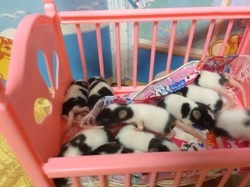 Some are the product of a domestic female rat (who got loose) and wild male rat and are not handleable. Some come from hoarder situations. 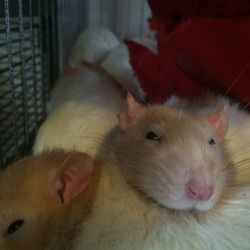 We love the ratties & mice very much and make sure they are happy with hammocks, hideouts, toys & treats. This year we took in a group of 20 rats that were in a confidential emergency situation in immediate danger. 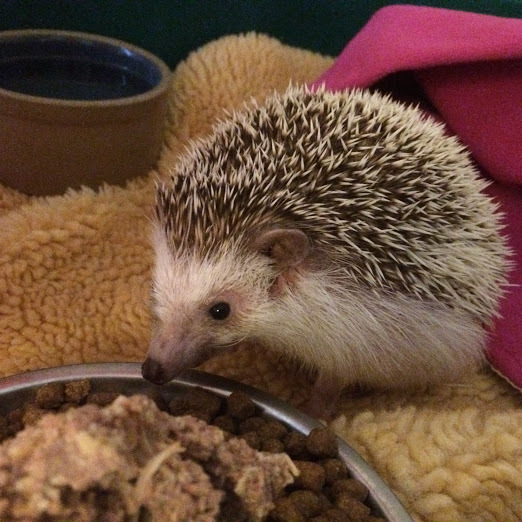 Our hedgies have big solid wheels to run in- they can run up to 10 miles a night! They eat a high quality grain free cat kibble and a special insectivore protein mix we make here. Mary R., Penny R., Ashley S.
We currently care for 6 sugar gliders that are elderly and/or do not like people: Pocket, Kovu, Kiara, JoJo, Ken & Boomer. They are nocturnal and all have friends. The males are all neutered. 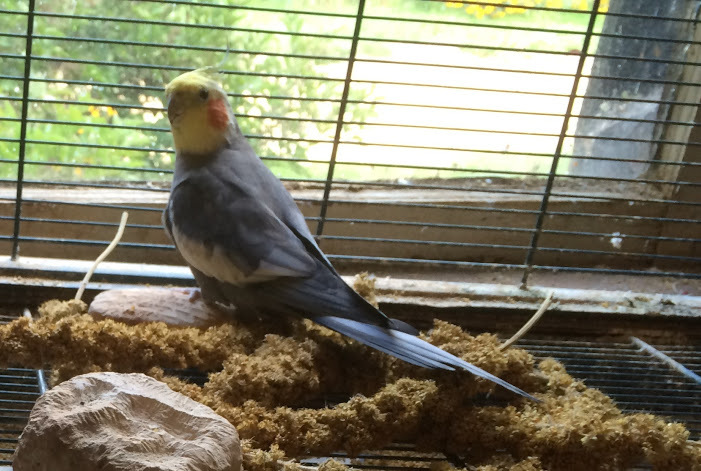 We feed them fresh fruits and vegetables, and the special insectivore protein mix we make. Pearl came to us from a dog rescue where she had been taken by a relative of her owner who had gone to jail. All of the pig rescues in the area were full and no one else would take her. She is thriving here at Critter Camp. She is potty trained, goes on walks and is learning lots of new tricks! 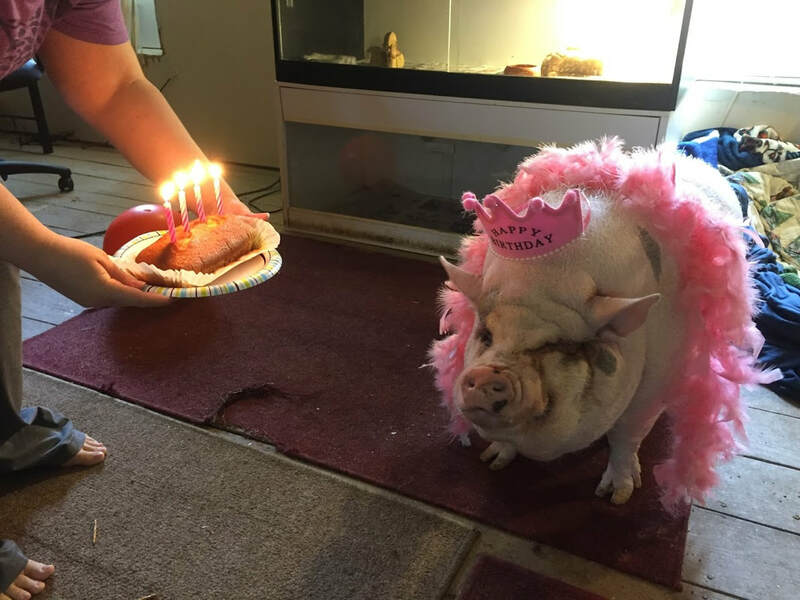 Mini pigs do not stay tiny, they usually grow to at least 100 lbs and Pearl has topped that! We currently care for 2 bearded dragons Dale & Aplha. Dale is older & came in neglected. We nursed him back to health and he will stay here where they are safe for their remaining lives. 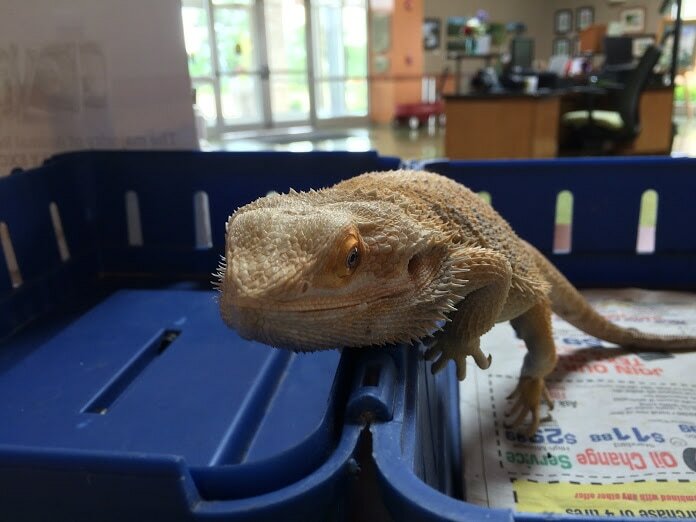 Alpha is the only aggressive bearded dragon we've ever seen. And he is a doozy! He came from a shelter where they really didn't know how to care for him. Our beardies eat super worms and fresh greens and a little fruit and vegetables for treats. 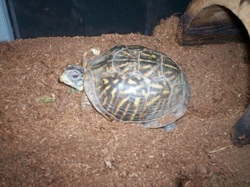 We currently care for elder 5 lady box turtles that are around 40 years old: Abby Irma, Millie, Alberta, & Michelle. We have three toeds, eastern and western. They eat fresh fruits and vegetables and super worms. Rambo is a nine year old sulcata tortoise who came to us from a family that couldn't care for her as she grew. Her shell has pyramiding which indicates metabolic bone disease - to remedy this she gets calcium & vitamins, a proper low nutrient diet, lots of exercise and a weekly bath. She weighs 65 pounds and will grow to over 100 lbs and be over 100 years old. She has an outdoor grazing pen for when it is 65 degrees or warmer and sunny. Leela is a blue tongue skink that was left with a roommate. She has never been very friendly and does not like to be handled. Anna L., Jaleh A., Helen C.
Leroy is a red footed tortoise found as a stray. He has metabolic bone disease as evidenced by his shell. We are working to remedy it with calcium & vitamins, proper diet, exercise, & humidity. Cuurently we care for 9 we took in from a rescue that was closing. Degus have a very specific diet and cannot tolerate sugar- they need special pellets, seeds, some nuts and grasses. At any given time we have between 10 and 80 hamster and gerbils! Currently we only have elders and biters. Currently we care for Gemini & Charlie. Gemini who came in with a broken leg that was not cared for properly and he has mobility issues. We feed our chinnies Oxbow timothy pellets, peanuts for treats and fresh grass hay. They live in multilevel cages and have chinchilla saucers to run on. 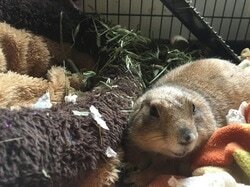 Roo is a young female prairie dog who was rescued by his previous owner, but she runs a day care and the commotion made her bitey, plus she found out she was illegal in her state when she tried to have him neutered. So she is now safe at home here at Critter Camp! around 20. They are both fixed and share a double cage living area. They need fresh fruits and vegetables every day as well as the special insectivore protein mix we make. Currently we care for Jackson the macaw, Verde the Amazon, Momma, Pappa & Junior family of doves, and cockatiels Petey, Kiddo, & Sam. They are biters and/or elders. The parrots get out of cage time every day and lots of stimulation. Jackson loves to watch Big Bird and talks to him on TV. Verde participates in our board meetings and laughs along with jokes. You can see Momma Dove in the documentary Jane's Journey about Jane Goodall because she worked with magician Gary Haun and he is friends with Jane.